Founded by Jim Jannard in 1975 in his garage, Oakley Inc. embodies innovation and performance. Their revolutionary technology, innovative materials, performance and comfort focused approach, and commitment to quality makes Oakley eyewear an industry leader with nearly 600 patents. 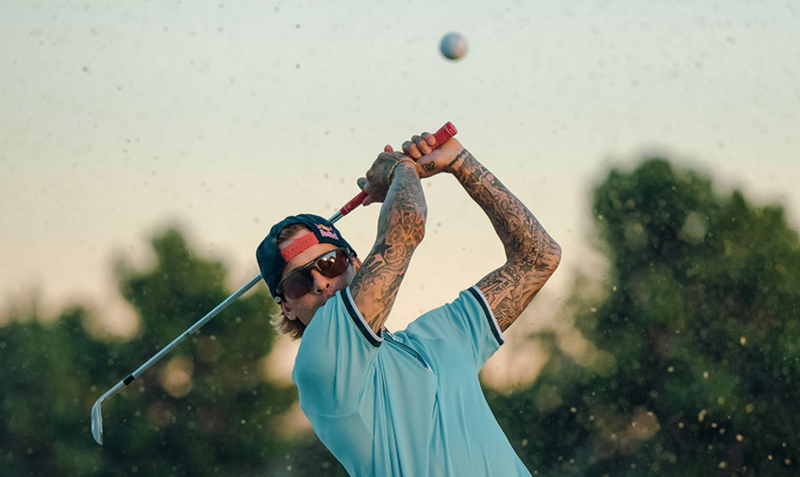 Oakley Sports sunglasses offer functionality while being aesthetically appealing, making them the leading choice of athletes worldwide as well as sports and active lifestyle enthusiasts. Their endurance especially in terms of the impact and velocity resistant lenses makes them virtually indestructible. 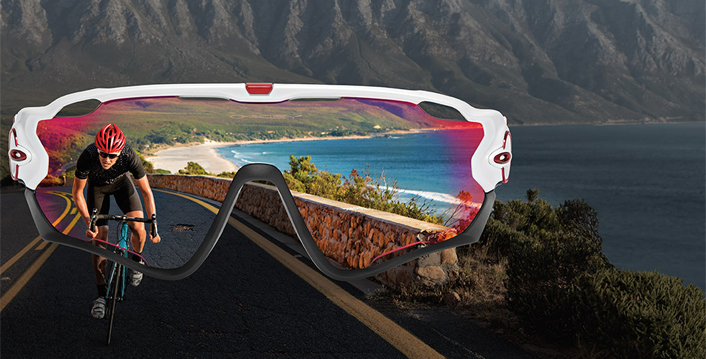 Oakley Sports sunglasses are highly specialised for each sport like the Oakley Cycling sunglasses which ensure cyclists see the road markings and the grey of the road clearly, while the Oakley Golf sunglasses ensure a clearer view of the greenery. Why not enjoy any sport or an active lifestyle or simply the great British outdoors with a pair of Oakley Sports sunglasses in London and feel the difference? !